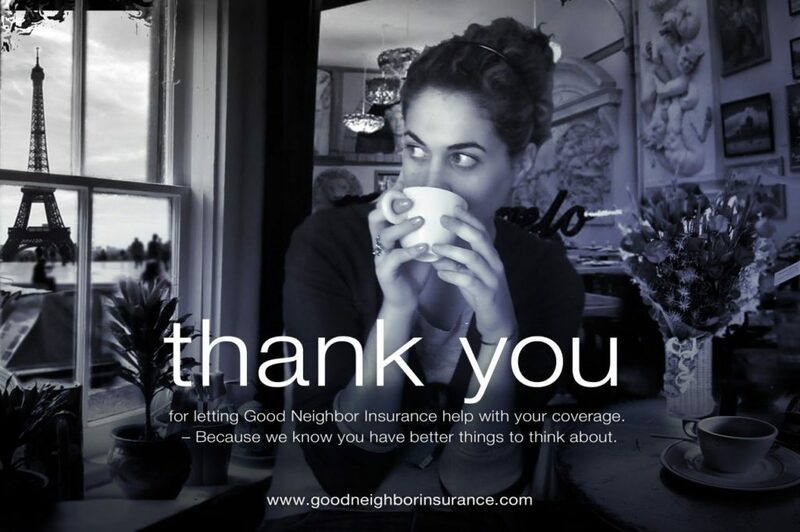 Good Neighbor Insurance agents, https://www.gninsurance.com/, provide their clients with Health Saving Account plans for those residing in Arizona. Health Net of Arizona and Blue Cross Blue Shield have great Health Saving Account plans at https://www.gninsurance.com/individual-and-family-health-coverage/. Health Savings Accounts (HSAs) were created in 2003 so that individuals covered by high-deductible health plans could receive tax-preferred treatment of money saved for medical expenses. Medical Saving Account (MSA) plans were the grandfather of high-deductible health plans with tax-preferred saving options but no longer provided. Here is information related to the 2013 HSA contribution limits and other information regarding Health Saving Accounts. * For an individual it is $3,250. This represents a $150 increase over the 2012 levels. * For a family it is $6,450. This represents an increase of $200 over the 2012 levels. * The HSA catch-up provisions for plan owners age 55 and over remain unchanged at $1,000. This means that if the owner has an individual plan, he can contribute a maximum of $4,250 or $7,450 if he is the owner of a family plan. * The HSA needs to be paired with a HDHP (High Deductible Health Plan). For calendar year 2013 this is defined as a high-deductible health plan that does not have a deductible less than $1,250 for individual/self coverage or $less than $2,500 for family coverage. Thus, health saving accounts has deductibles going from $1,250 and higher. * The maximum out of pocket that an individual pays on an individual on a HSA plan, this includes deductible, coinsurance, and other amounts except premiums, cannot exceed $6,250 annually. For a family it is $12,500. And many more types of specialized international insurance.